TLC Management has earned the reputation of being a leading health care consultant in Indiana and Florida. After its incorporation in 1987, TLC began their mission to build the business by applying traditional values along with key principles of leadership and a quest for quality service. This successful mission has been implemented throughout TLC’s business portfolio. Our philosophy as a health care consultant has been to provide a continuum of care that offers a variety of choices. 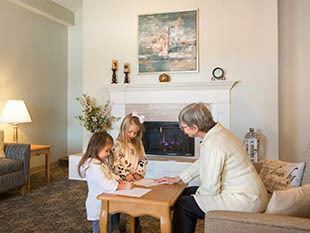 These choices include health and rehabilitation centers as well as assisted living and independent retirement communities. 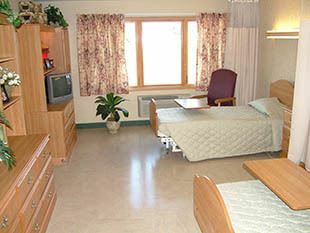 TLC Management Inc., is committed to restoring our residents to their highest potential through kind, compassionate medical care. 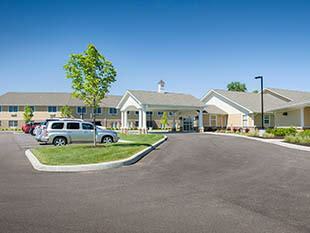 TLC communities, located throughout Indiana and in Winter Haven, Florida, have earned the reputation of being one of the top choices for health, rehabilitation and senior living. When you visit a TLC facility, our team will warmly greet you. 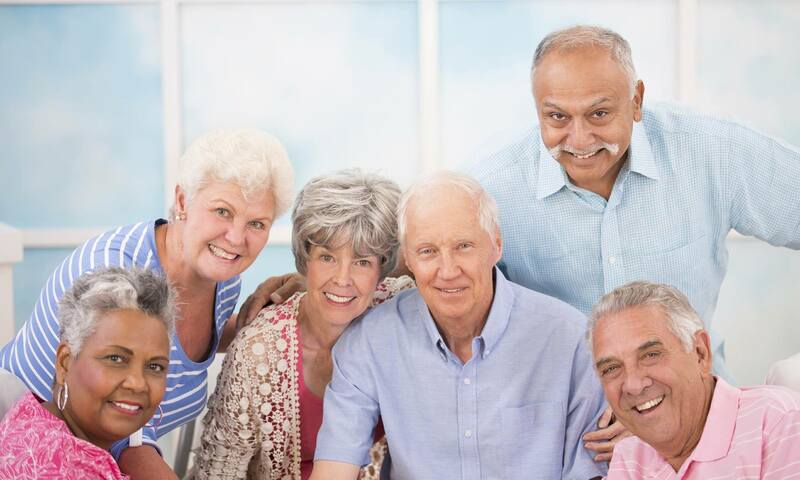 After listening to your request, we will offer options to assist you in making an informed decision regarding the best living arrangement for you or your loved one.